Welcome to the second interview in Diversity Solutions! It seems as if the cry for more diversity in kid lit is everywhere in the media right now. In this series, authors discuss how we can achieve the change we need. Today, I'm so excited to have Sherri L. Smith share her insight into the many hurdles we face. 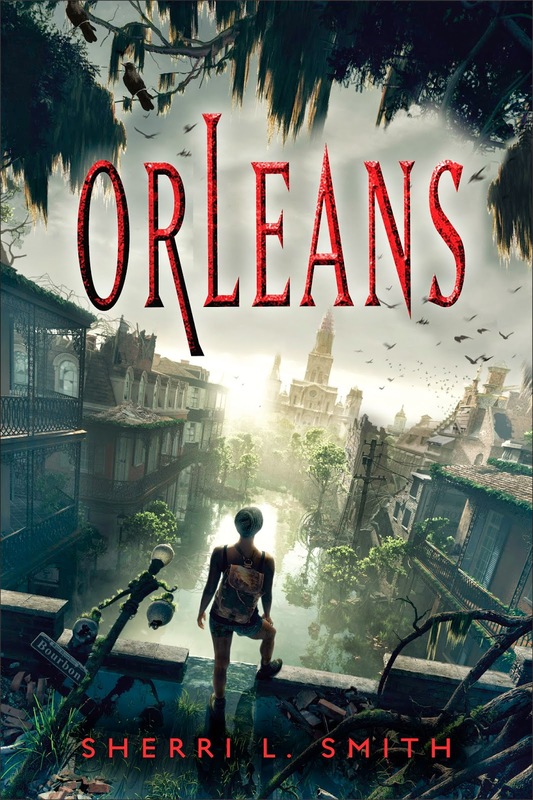 Sherri L. Smith is the author of Orleans, a post-apocalyptic tale told after hurricanes have all but obliterated the Gulf states, and Flygirl, a WWII story about a girl who hides her racial heritage in order to join the Women Airforce Service Pilots. 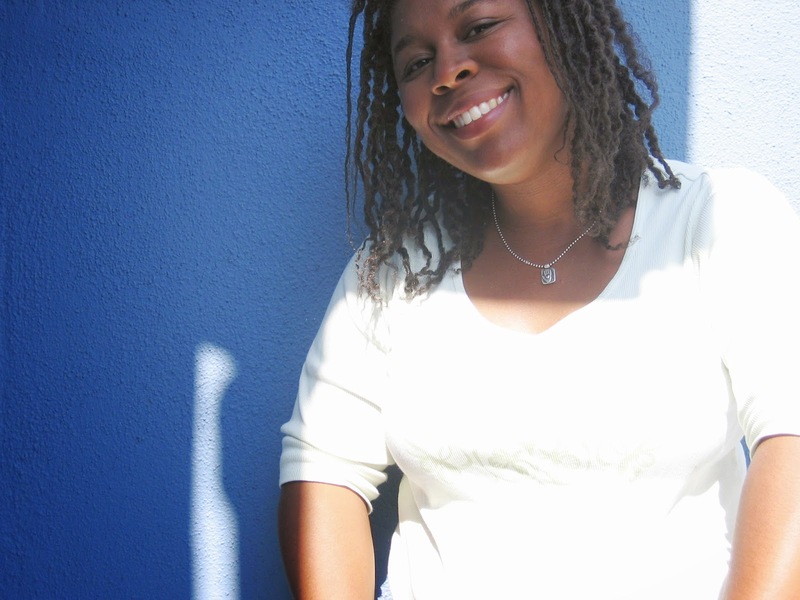 Sherri has also worked in film, animation, comics, and construction. Hi Sherri! Thanks so much for joining us and tackling some of the tough questions about diversity in kid lit today! In general, there is a discrepancy between representation and actual demographics in all of entertainment—film, TV and books alike. Given that we are a “free marketplace” society, the belief is books (and movies and TV shows) reflect the consuming audience. If most of your readers are tall redheads, in theory you should produce more books about tall redheads. What this does not take into consideration is the reader’s willingness and great desire to read beyond his or her own experience. If publishers trusted their readership more, they might open up to more diversity. Additionally, if some clever statistician would crunch the numbers and show that minorities do in fact buy books, and buy a sizeable amount of them, then we might facilitate change. Another thing to consider is the global market. A book isn’t a blockbuster anymore unless it’s an international blockbuster. A European publisher once told me my novel, FLYGIRL, was “too American” for their readership because it dealt with Jim Crow race issues, which were alien to their nation. Sadly, racism is a universal phenomenon, including in this person’s country (hate crimes were in the news that very week! ), but they could not/would not equate themselves with the deep history it holds in the US. The trick there is, how do you take the minority experience and make it universally relatable? Then it might sell around the world, and the publishers will say “yes!” to that. This is a common belief in movie posters, too (my Master’s thesis was on marketing “black film.”). Quite often, if the cast is African-American, there will be a color wash over the image, turning everyone a lovely shade of gold or blue or something non-racial. I have never heard anyone say they won’t see a movie because the person on the cover is a certain color, nor have I heard it said about a book. Then again, some characters sell well on the cover, and some don’t. Donald Duck is huge in Italy, Mickey Mouse is preferred over here. Boys won’t read books with girls on the cover, girls will read anything, or so they say. It seems different cover images suit different audiences. To me, the solution is to make better covers. A striking image is a striking image. Period. As for my books, I tend to prefer art to photographic covers. As a reader, I’d rather imagine my protagonist than see them strongly imprinted on the cover. It stifles the imagination. I have heard stories from authors about getting a rejection from an imprint because they already had a book about a particular minority, as if that disqualifies other stories. Have you had any experience with this? That’s hilarious—clearly someone is filling a quota, rather than looking for good stories. I can’t say that’s been my experience. I do remember developing a story for a book packager based on their springboard, with no mention of race, so I wrote what came to mind. They came back and asked, “Why aren’t the characters black?” I said, “Should they be?” They had assumed they would be because I’m black. No discussion necessary. That surprised me at the time. Needless to say, that project disappeared shortly thereafter. 1) Seek out great stories from all kinds of writers—not just MFA graduates. 2) Put some marketing money behind those great stories in the ethnic niche as well as the wider audience, not just one or the other. 3) Stop saving your multicultural titles for February (Black History Month), May (Asian American and Pacific Islander History Month) or National Hispanic Heritage Month—which isn’t even a calendar month, but runs September 15th to October 15th! Not every minority gets a month, and every minority should count throughout the year. You don’t need an angle or a gimmick to force people to read a good story. You just need the story to be good. 2) Write your cultural experience. 3) Don’t be afraid to write outside of your cultural experience. Do your research and walk a mile in somebody else’s shoe. If that cultural group takes issue with it, maybe it will encourage them to tell their own stories, too! Thank you so much for your excellent analysis and advice, Sherri! To learn more about Sherri L. Smith, check out her website, blog, facebook, or twitter. Also, don't miss the other installments of Diversity Solutions with Nathan Bransford, Stephanie Guerra, Lamar Giles, Aisha Saeed, Jessica Martinez, and Brandy Colbert!